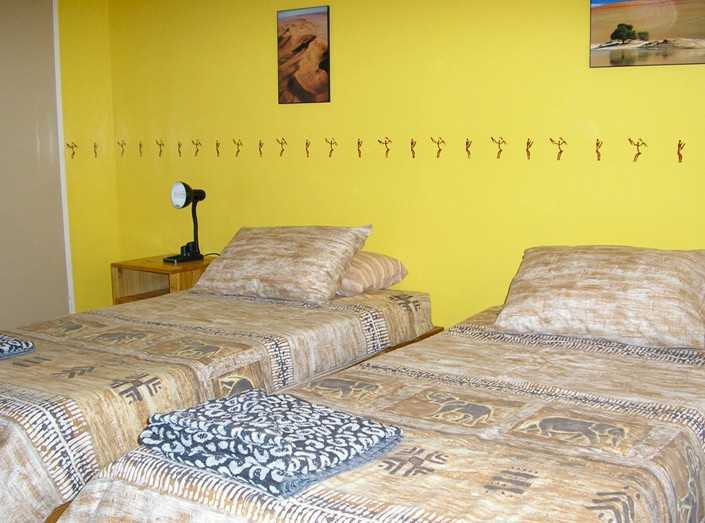 Brandberg Rest Camp offers affor dable accommodation in spacious en-suite rooms, self catering flats consisting of 2 en-suite bedrooms, lounge, kitchen and undercover parking in Uis, Namibia. The camp and caravan sites have electricity and communal showers. 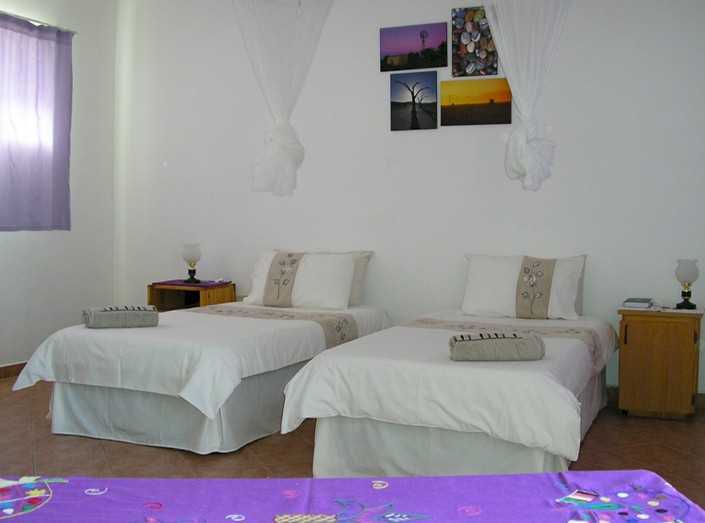 All rooms are fitted with ceiling fans and have tea/coffee making facilities. Self-catering accommodation has a fully equipped kitchen. Linen and towels are provided, however you will need to bring your own swimming towels. 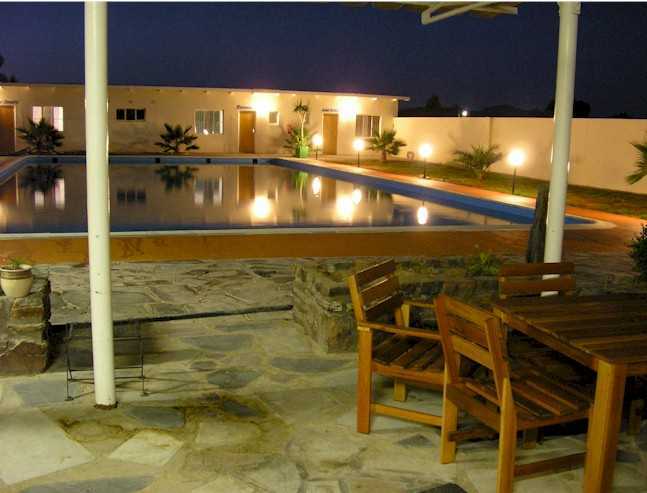 Camp offers a fully licensed Bar, Restaurant and conference hall. En-suite rooms, restaurant and bar overlook the 25m by 12m swimming pool. 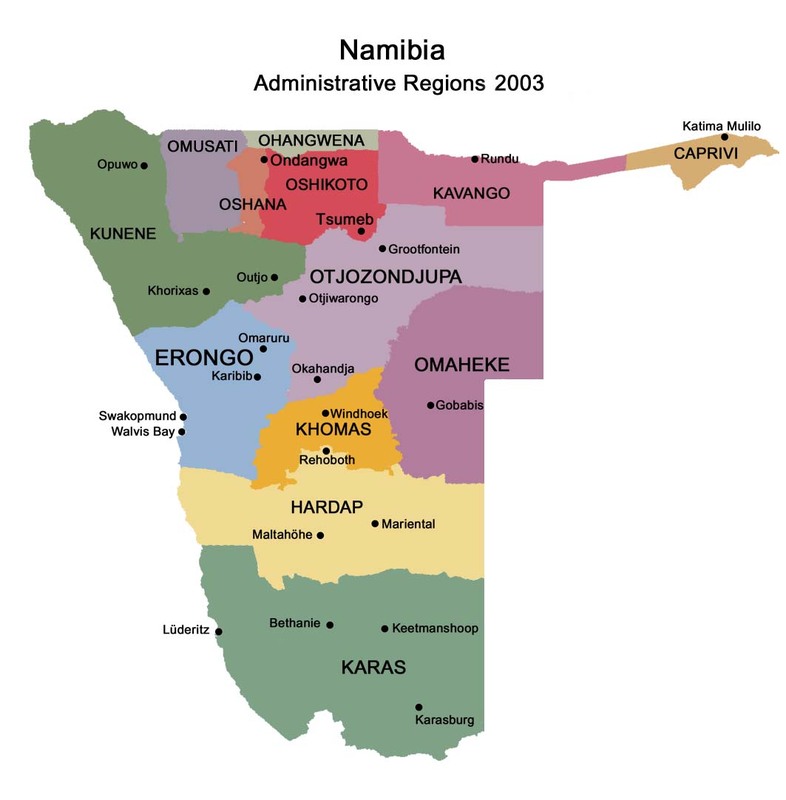 Location of Brandberg Camp: The village of Uis is located in the heart of Damaraland and offers a grocery store with basic foodstuff; bottle store, filling station, curio shop and Internet cafe. 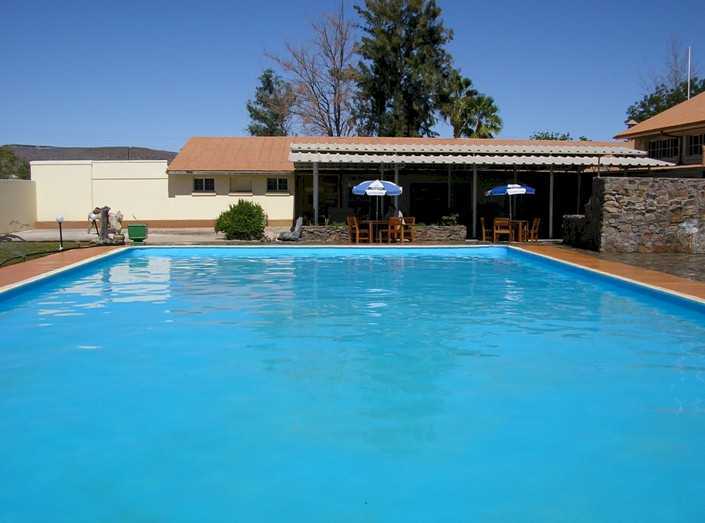 Brandberg Rest Camp is located en-route between Etosha, Henties Bay and Swakopmund. The gravel roads to Uis are usually in an excellent condition and can be travelled by any sedan vehicle. What to do and see in the area: operator provides GPS coordinates, routes and maps of the area. Quad bike routes, swimming in lakes, sundowner cruises & bird watching. Desert Elephant, Giraffe & Rhino. 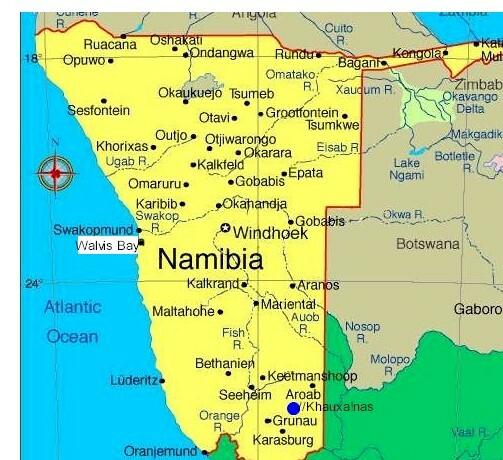 Professional hiking guides can be arranged on request for 3 Day hiking trials to the Brandberg the highest Mountain in Namibia. White Lady Bushman Painting, Petrified Forest, Twyfelfontein, Valley of the Organ Pipes, Spitzkoppe, Doros & Messum Craters are within driving distance. Geological tours to the Uis Tin Mine, Brandberg Mountain, small miners digging for Quartz & Amethyst, guided by professional geologists.